The San Francisco Giants’ stadium has undergone several changes since it was made as the home turf of the team in 2000. When it was established, the park was originally named Pacific Bell Park. By 2003, it was renamed as SBC Park after SBC Communications’ acquisition of Pacific Bell. 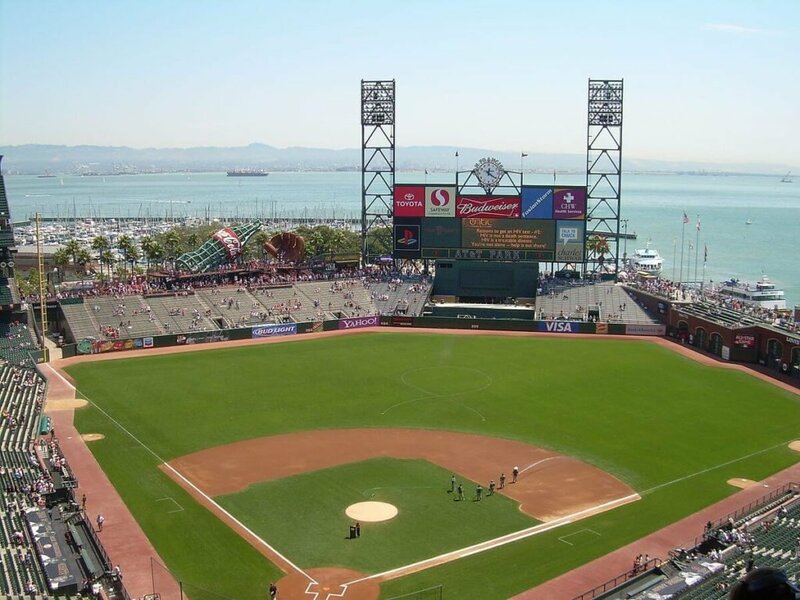 It was renamed as AT&T Park in 2006 after SBC acquired AT&T and took its name. At the start of the new year, the stadium adopted a new name—Oracle Park. 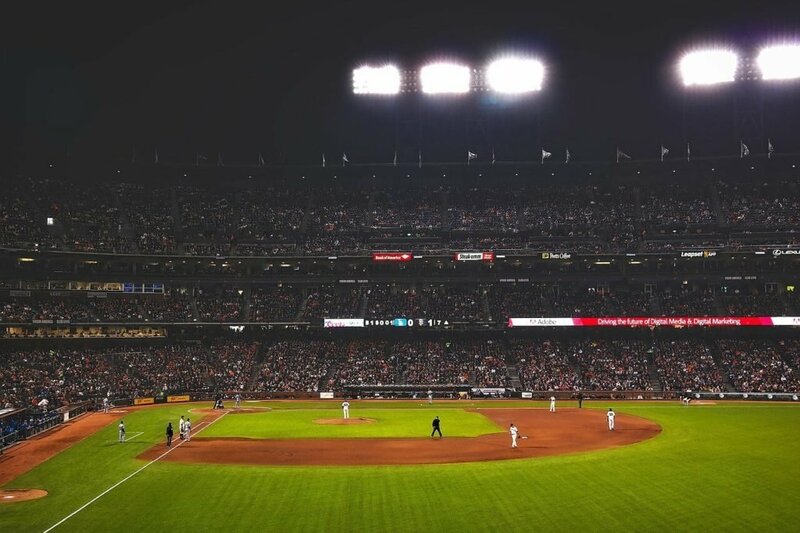 Oracle Corp. recently bought the naming rights to the San Francisco Giants’ stadium for more than $200 million. It will own the rights for a total of 20 years effective immediately after the announcement of the deal. The deal entitles the Giants to a significant increase over the roughly $100 million it receives from AT&T. The company has long supported the Giants even before it acquired the naming rights. It has helped introduce a variety of in-game features during the past seasons and it has led nonprofit efforts for the team as well. Giants President and CEO Larry Baer says that there were several other national and local companies who made a bid for the naming rights. However, since Oracle has been a longstanding partner of the Giants, it was the perfect fit for the role. This is the fourth time the stadium has changed its name since 2000. What makes it different this time around was that the Giants have celebrated three World Series championships since it adopted the AT&T name. Other than that, the team celebrated an All-Star Game and Barry Bonds’ 756th home run in it. The software giant sponsored the San Francisco Giant’s sports facility in a bid to boost its brand image in the San Francisco Bay Area. However, this is not Oracle’s first and only foray into sponsoring a sports league, according to Bloomberg. Since 2006, the company’s name has been prominent in the bay area in Oakland, California, which has been the home of the Golden State Warriors. Since becoming a part of the team, the arena was renamed Roaracle as a wordplay between the company name and the enthusiasm of the fans. Because of the team’s efforts, which include bagging three championships, Oracle was able to reach out to more people nationwide as it was able to associate not only with one of the top teams in the NBA but also with one of its best players, Stephen Curry. The deal struck between the Giants and Oracle will result in a mutually beneficial relationship. Perhaps the biggest winner in the deal is the Giants. By having one of the top Silicon Valley companies sponsor their stadium, the Giants could gain more revenue annually.